Sub-X Mounting Medium is a toluene based low viscosity quick-drying, permanent mountant formulated to be compatible with all xylene substitutes on the market. It may be used for all coverslip preparations that are cleared in xylene and or toluene. It may be used for manual as well as automated coverslipping. Sub-X contains an antioxidant to inhibit fading of stains. Fluoro Gel with anti-fading agent 1, 4-Diazobicyclo-(2,2,2-octane (DABCO™) is an aqueous mounting medium for preserving fluorescence of tissue and cell smears. This unique formula prevents rapid photobleaching of FITC, Texas Red, AMCA, Alexa fluoro 488, Alexa fluoro 594, Cy dyes, tetramethyly rhodamine, and Redox. The fluorescence is retained during prolonged storage at 4°C in the dark. Storage: 2-8°C is recommended. Protect from light. DO NOT FREEZE. 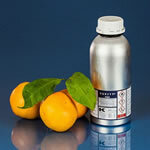 This mounting medium is made with limonene, a natural product from orange peels. It preserves tissues and cell smears that can be dehydrated with organic solvents in immunohistochemistry, e.g. DAB and DAB with nickel or cobalt. 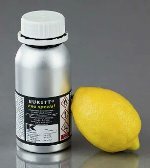 Our Limonene-Mount also works well with alkaline phosphatase chromogens, and organic solvent resistant Super Fast Red. It is also a good choice for mounting H & E stained slides. EMS Shield Mount with anti-fading agent 1, 4-Diazobicyclo-(2,2,2-octane (DABCO™) is an aqueous non-permanent, low viscosity mounting medium for immunofluorescence. This unique formula prevents rapid photobleaching of FITC, Texas Red, AMCA, Cy2, Cy3, Cy5, Alexa fluoro 488, Alexa fluoro 594, Green fluorescent protein (GFP), tetramethyly rhodamine and Redox. The fluorescence is retained during storage at 4°C in the dark. This medium does not contain phenylenediamine, which destroys immunofluorescence of Cy dyes. 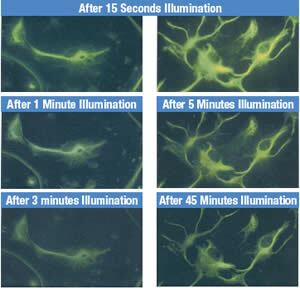 CFMR2 – This product was designed for use with samples labeled with GFP. It contains a unique antifadent which does not de-oxygenate the solution which is an essential property if the GFP is not to bleach. AF3 is a PBS solution containing an amine-based antifadent. CFPVOH is an aqueous solution of poly (vinyl alcohol). Provided care is taken not to allow the water to evaporate, it will remain fluid. Retardation of photobleaching is effected by the addition of the aqueous antifadent solution AF100. 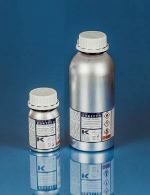 AF100 Is a PBS solution of an amine-based antifadent that if used as an additive to CFPVOH (1 part AF100 to 9 parts CFPVOH). Provided care is taken not to allow the water to evaporate, it will remain fluid. AFR3 is a PBS solution containing a NEW non-amine, non phenolic antifadent. 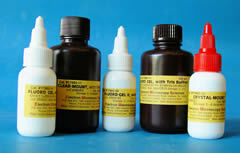 Tris-MWL 4-88 is a classical, popular mountant solution based on Mowiol® 4-88, glycerol, water and tris-amine buffer. Following evaporation of the water a film of weak to medium strength is formed. 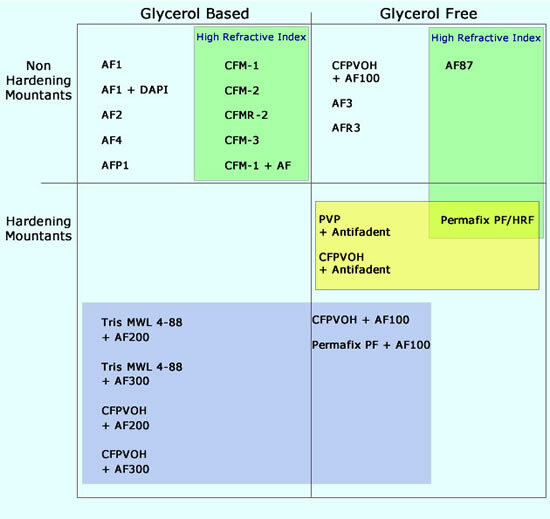 To have effective reduction in photobleaching, it should be used with either AF100, AF200 or AF300. CFPVOH is an aqueous solution of poly (vinyl alcohol) and is designed to be used with the glycerol-based antifadent solutions AF200 or AF300. Following evaporation of the water films of medium hardness are produced. PVP plus antifadent is an aqueous solution of poly (vinyl pyrrolidone) containing an amine-based antifadent. The solutions are stable over long periods e.g. in excess of five years. Premium quality; formulated from the highest quality advanced acrylic resin. It will not become brittle and crack, nor will it discolor or yellow with age. CytoSeal dries rapidly, allowing examination soon after application. It can be used with oil immersion objectives and in fluorescent procedures. Slides will not stick together and the medium will not "cold flow" to the edge of the slide during long term storage. CytoSeal can be dissolved in toluene or xylene. An antioxidant has been added to the formulation to prevent fading of slides. CytoSeal comes in a Controlled Drop Dispenser, with varying viscosities. * CytoSeal 60, which has a viscosity of 60cps, is intended primarily for use with cover glass. 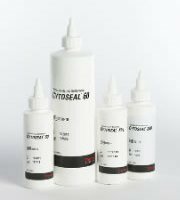 * CytoSeal 280, which has a viscosity of 280cps is intended for use where minimal spread of medium is required. 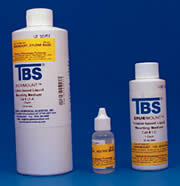 * CytoSeal XYL inhibits the fading or yellowing of stained specimens. Xylene-based rapid drying allows microscopic examination of slides soon after application. A mixture of Distyrene, a plasticizer, and xylene. 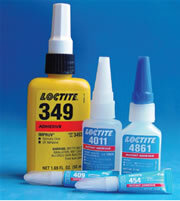 A colorless synthetic resin mounting media which replaces Xylene-Balsam. It preserves the stain and dries quickly. Fluid at 65°C, a temperature chosen because it makes a permanent mount and protects the majority of specimens from thermal changes. For bond glass/metal, appearance: clear/straw, cure type UV, viscosity 9,500cP, shore hardness D70, temperature range -65°F to 266°F. A toluene-based acrylic resin; rapid drying. It is used for mounting and preservation of microscope slide specimens, and is ideal for manual coverslipping. A xylene-based formula which is used for automatic coverslipping instruments. 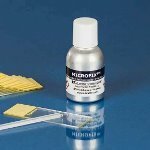 A unique water based mounting media for use in all Immuno procedures. 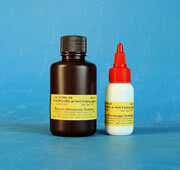 Liquid water bath adhesive used in H & E staining, special stains, and immunoperoxidase procedures.